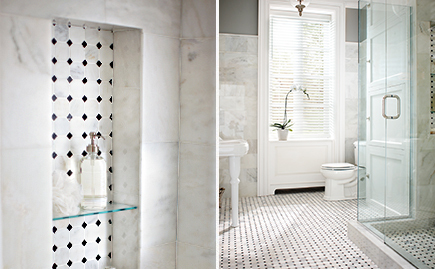 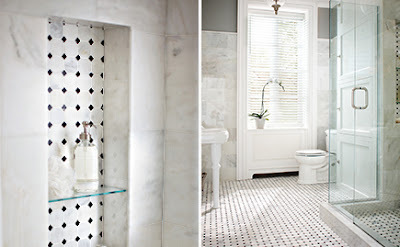 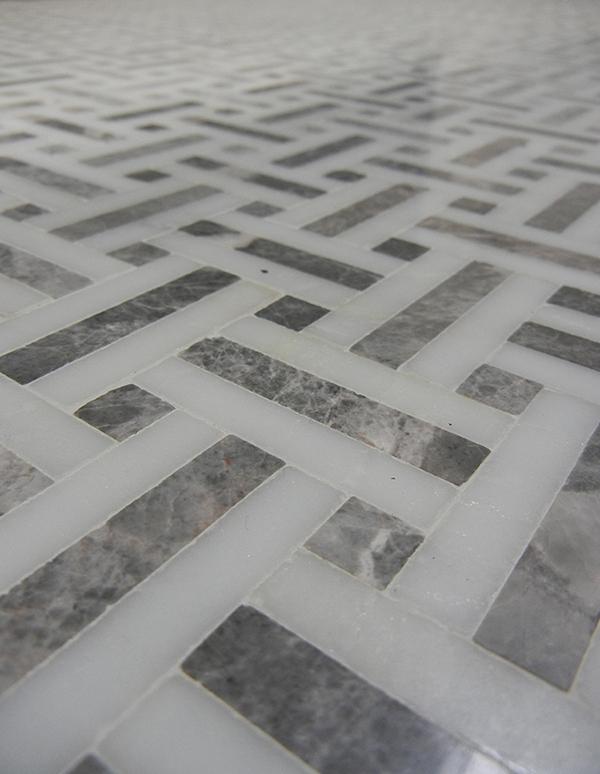 The floor is one of the most effective design elements in your bathroom. It can define the style and mood in addition to the durability of the place. 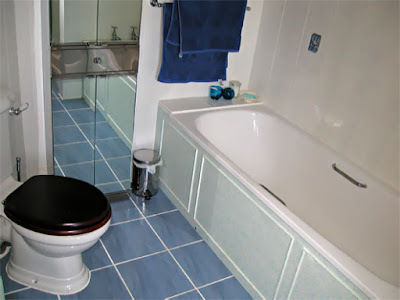 That is why you should select your floor tiles carefully according to your needs. 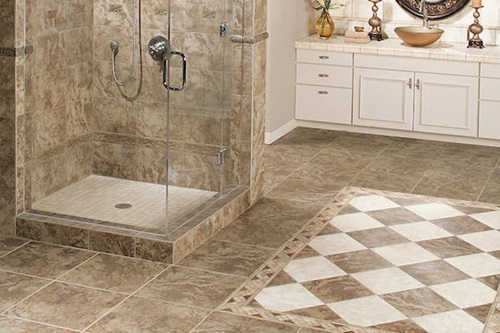 To choose the perfect floor tiles for your own bathroom floor, you should compare the pros with the cons of every type until you reach what will meet your needs.Vinyl floor tiles are inexpensive, safe, comfortable, and easy to maintain, install, and clean. Such tiles will certainly match your bathroom decor, as they are available in different designs and colors. 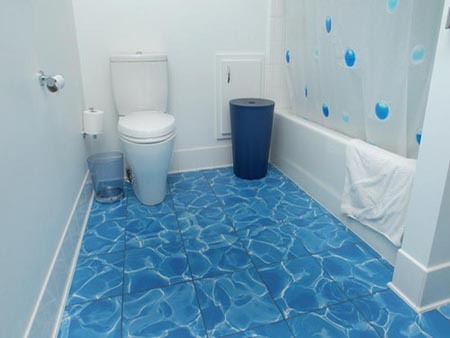 Additionally, you can install double thick vinyl floor in the damp areas, as it is stain resistant. 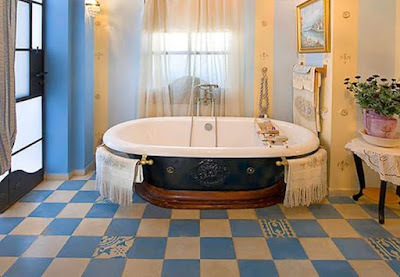 However, the vinyl floor tiles are vulnerable to scratches, tears, and wear.